titled "Naked truth" and I got very interested to see what it was all about. 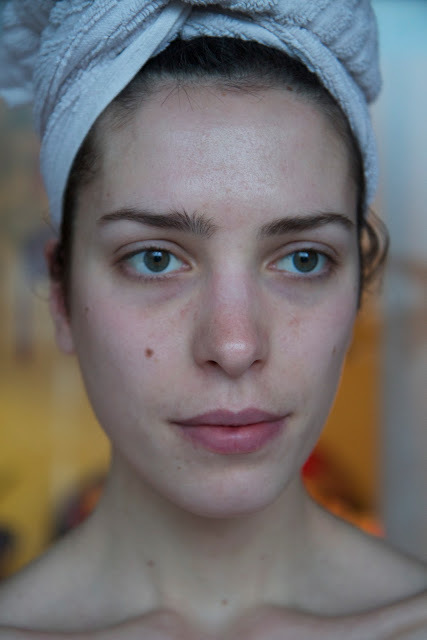 without make up, photoshop, without their hairs done, etc. girls out there that we're all special and beautiful in our own way. "died" and was born again... I wouldn't trade all of this for one photoshopped cover photo. You have beautiful skin, mine isn't so beautiful so I'm afraid there won't be any naked truth post from me!! So natural, you look lovely my dear! You have absolutely nothing to hide from the blogosphere. Even at your barest, you're still beautiful. you look beautiful and healthy, it's a great idea this naked truth, we should all follow it! Being transparent to oneself is a virtue!!! You are naturally exquisite inside and out! Very well written post. It will be helpful to anybody who employess it, including myself. Keep doing what you are doing – looking forward to more posts :P.
You're beautiful, i really like your hair! Prirodno je najljepse,tebi ni netreba sminka ;) divna si. Being without makeup is the best!!! Love. You're flawless! This is beautiful! You look beautiful even without make up! I don't look that way when waking up unfortunately! I love this post. It is so real. 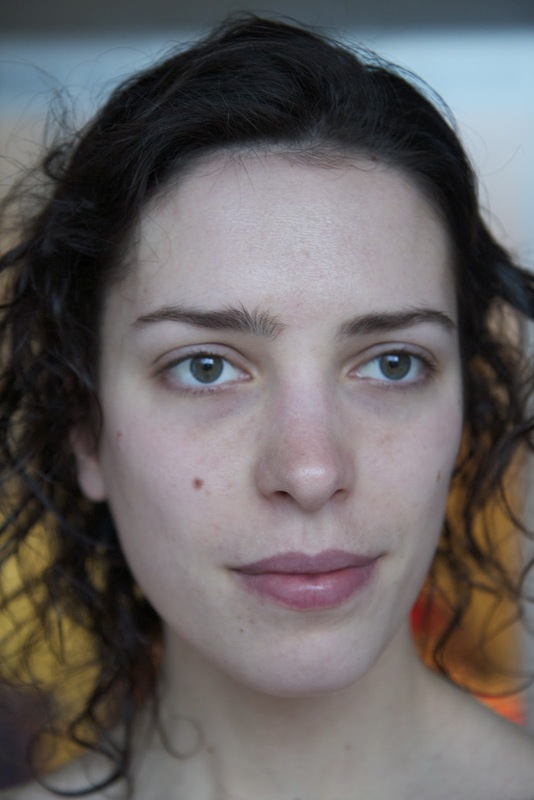 you are so pretty with and without make up!! You have an amazing complexion! great post! and your skin is perfect! so natural! Natali, I admire you so much for doing this! I don't think I'm brave enough to show my "naked" face, but you pull it off absolutely wonderfully! Do you have a beautiful young face! And in your head wonderful thoughts! And I must try to do so! You are a natural beauty my darling and you have great skin! Thank you for your comment, have a fab Tuesday!